The second payment of Scotland’s new Carer's Allowance Supplement was made to the majority of carers on 14 December, and we’ve been hearing about the difference it has made. Carers who received DWP Carer’s Allowance received up to an additional £442 from the Scottish Government this year – this is equivalent to a 13% increase on the Carer’s Allowance from the UK Government. 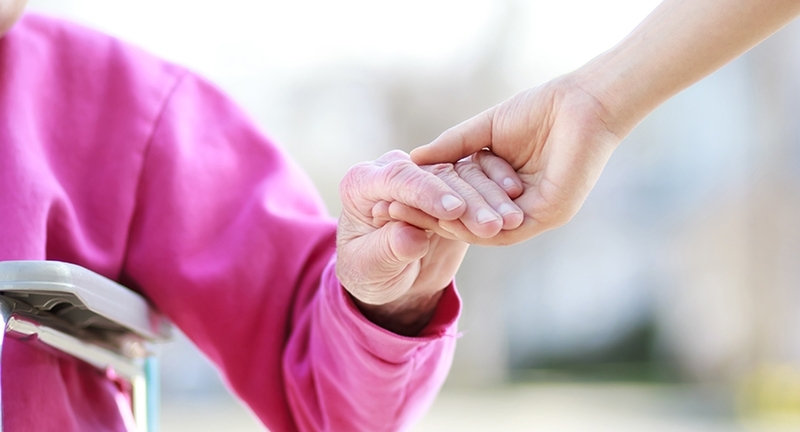 “Carers make an invaluable contribution to Scottish society. Addressing the unfairness that Carer’s Allowance is one of the lowest working age benefits by introducing Carer’s Allowance Supplement was one of the first commitments we made in light of our new social security powers. “We are delighted to have successfully introduced and delivered Carer’s Allowance Supplement to eligible carers across Scotland – making sure the second payment reached the majority of carer’s bank accounts before Christmas. Christmas can cause financial stress for many people, but for carers relying on Carer’s Allowance, it can be a particularly difficult time. Shona Moyes, 56, from Edinburgh, is a carer to her 18 year old son Gregor who has complex physical and learning disabilities. “I was forced to give up a well-paid job to care for my son. This has been both physically and emotionally demanding and has had a huge impact on the financial wellbeing of my family. “We are continuing to work hard to establish this new public service. We are delighted to have made our second round of Carer’s Allowance Supplement payments successfully.